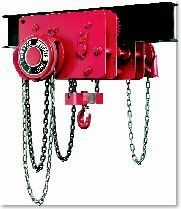 TorqHoist is a leading distributor of a wide variety of material handling equipment. 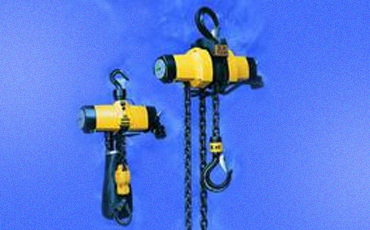 We stock electric, air and manual hoists in a variety of sizes and configurations. 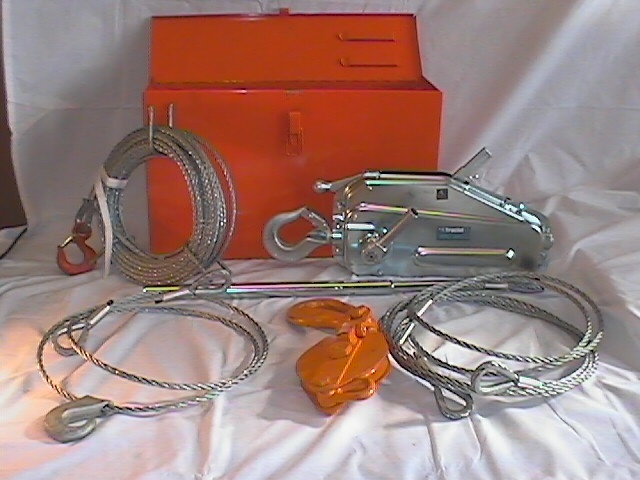 We offer the TorqHoist Griphoist Rescue Kit used by many Fire Departments and Municipalities. 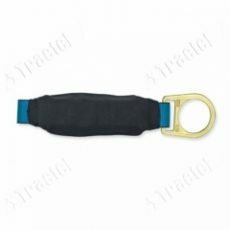 TorqHoist is also your source for a wide variety of below-the-hook products for your material handling needs, lifting magnets, chain and synthetic slings and many different lifting apparatus. 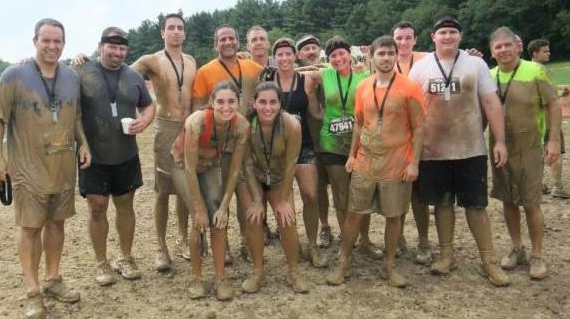 We pride ourselves on our knowledgeable and friendly staff who have the ability to get you what you need in the most timely and efficient way possible. Read More.. 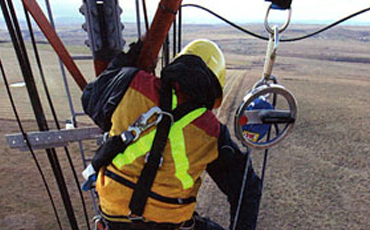 This recognition means the firm has supplied products the government can be confident in using. Firms that qualify as Automated Best Value System award winners have met the stringent quality and delivery requirements established by the Defense Logistics Agency. 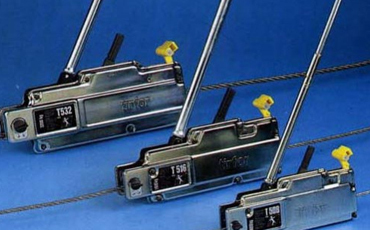 TorqHoist, established in 1951, is a small woman owned business located in Cleveland, Ohio. 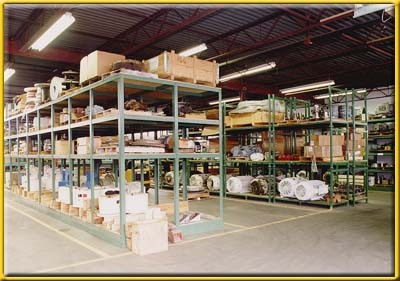 TorqHoist is a global distributor of specialty material handling equipment and supplies.